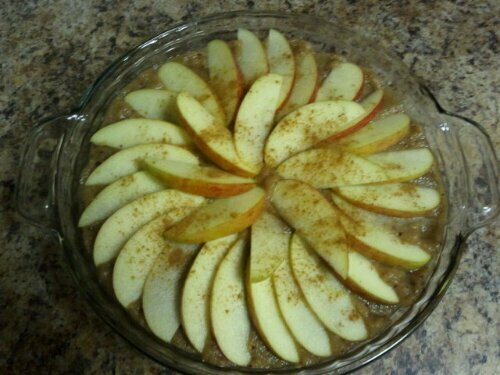 After dinner I made a raw apple pie, covered it, and set it in the fridge. I made this yummy treat before, and remembered that it was way better after sitting in the fridge overnight. I didn’t have any dates so I subbed apricots and raisins instead. I love your posts. 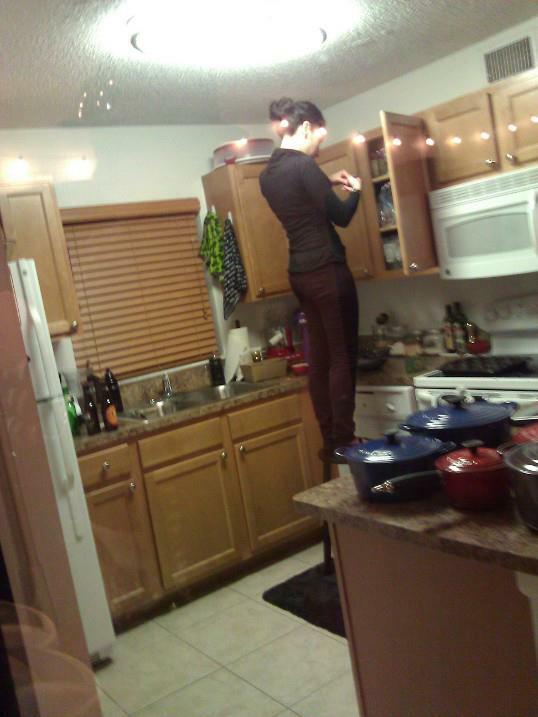 Please give recipe for the above dishes. Thank you so very much! All of the raw dishes are from Raw Food: A complete guide for every meal of the day, available on amazon.com! And you want to give up all this great camaraderie, and go off to Seattle!! !